The Upper School comprises the Third, Fourth and Fifth Years at Caterham School. 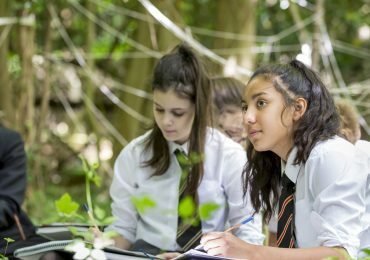 Pupils will stay with their Form Tutor and Head of Year throughout the Upper School thereby ensuring continuity of pastoral care and academic support. 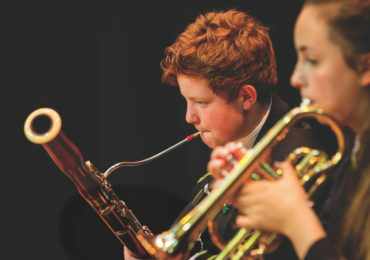 The Third Form comprises pupils who have been at Caterham from the age of 11, plus new pupils who join the School at 13+ from many local preparatory schools. For all pupils in the Third Year, the move into the Upper School is a progression and we therefore place a great deal of importance on settling the pupils in, ensuring that they are happy and are making the most of the academic, co-curricular and sporting opportunities at Caterham. 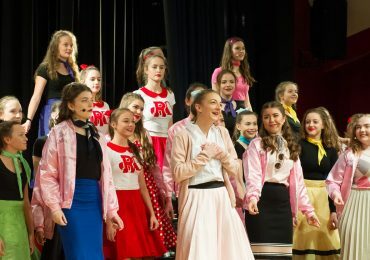 Pupils continue to study a broad range of subjects, with an element of selection, before deciding on the GCSE courses on which they will embark fully at the beginning of the Fourth Year. Our Careers Department offers increasing support as pupils progress through the School, offering advice on Universities, courses and all aspects of a successful transition to a successful career post-school. For details on the curriculum in the Upper School click here.